Shock Therapy from Israel comes to BMSS with his first release "Galactic Storm". Powerful uplifting arps create digitally inspired "art"mospheres where voluminous warm rolling basses take you for a Full On Psychedelic journey layered with sneaky funky beats. 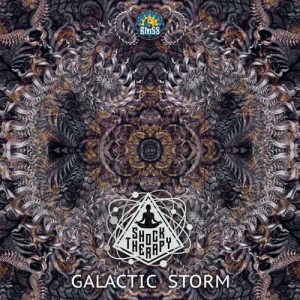 Galactic Storm is cheeky fun, light hearted and encapsulates the BMSS sound "Psytrance with a Goa Twist". This single track EP is perfect for Full-On dance floors day or night!